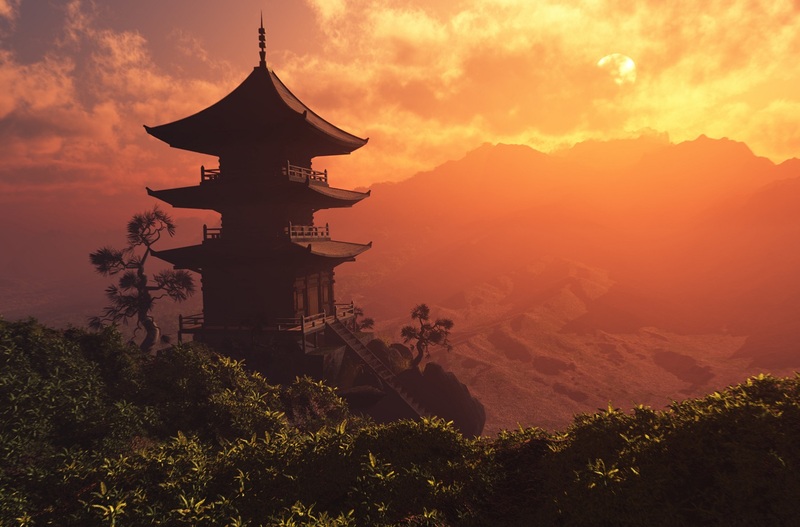 With tropical beaches, action-packed cities and some of the best food in the world, it’s easy to see why Asia is such a popular holiday destination. Despite the distance, it’s surprisingly straight forward to reach this exotic corner of the globe. But there’s no getting away from the fact that, wherever you’re headed, you’re going to have a very long flight. This is where a stopover can really come in handy. By booking an indirect flight, you can break up your journey, stretch your legs, and tick another city off your list. Choosing a flight with a stopover could even end up cheaper – what’s not to love? Working out the logistics can give you a headache but, luckily for you, we’ve done all the legwork. By comparing things like the cost of public transport and how close the airport is to the city, we’ve created a list of the best stopover destinations. So we can tell you exactly which route to take when flying to Japan, Thailand and more. You can book direct flights to Singapore, but why would you want to spend 13 hours on a plane if you don’t have to? Instead, you can combine two glittering cities in one trip and have a stopover in the sky-scraping metropolis of Dubai. A seven-hour flight from the UK, Dubai is perfectly placed for breaking up your journey to the Lion City. And a stay here is a great addition to any holiday – we graded it as the sixth-best stopover city in the world. The 30-minute metro journey into Dubai will only set you back £2.50 and, once you’re in the centre, you’ll be blown away by your surroundings. 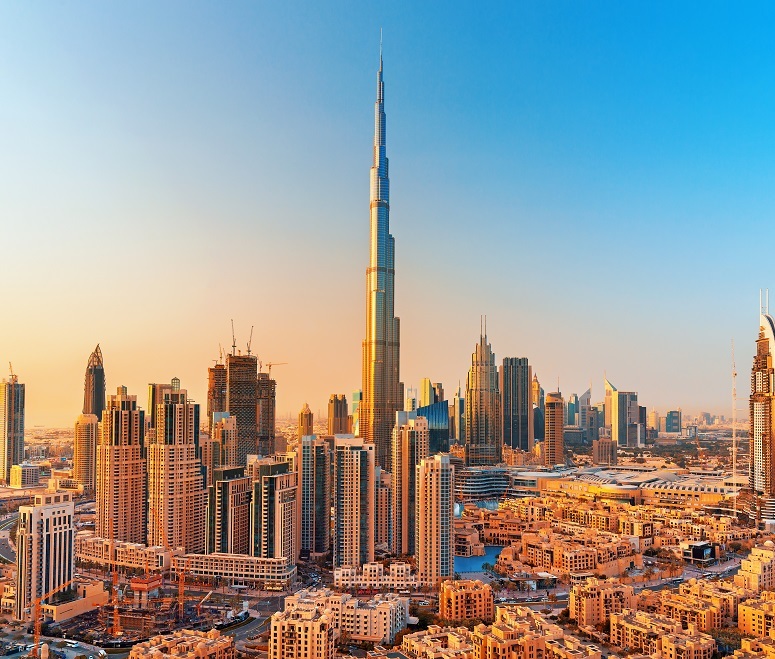 Ogle the Burj Khalifa, see the world’s tallest hotel, and shop in the famous Dubai Mall. And, with loads of daily flights available with Emirates, you’ll have no trouble finding a time that works for you. There are a few airlines offering direct flights to Tokyo from the UK – but having a layover will probably save you some cash. We’d suggest booking a flight with award-winning Qatar Airways and stopping off in Doha. 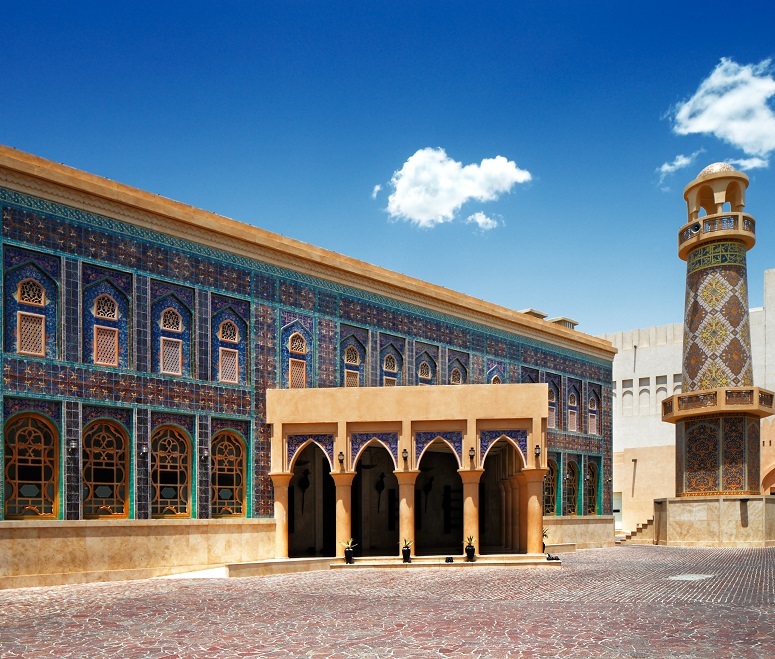 Ranked in 11th place, this Middle Eastern gem just missed out on a top 10 spot on our list of best stopover cities. But it’s got a lot going for it – not least the £1 bus journey into the city. You could be forgiven for thinking Doha’s all about skyscrapers and hotels, but it’s actually a real mishmash of old and new. The combo of spice-scented souks, ornate mosques and futuristic museums will certainly whet your appetite for cultural Japan. Alternatively, if you’d prefer to have a stopover closer to home, you could fly via Amsterdam with KLM, or have a layover in Paris with Air France. If you’re planning a relaxing break in Thailand, you’ve probably scouted out direct flights to Phuket – this international airport is the gateway to the country’s best beaches and tropical islands. But have you considered adding a stopover in Bangkok? We rated Thailand’s capital as the fourth-best city in the world for a layover. The 15-minute metro ride into the centre will only set you back £1, and everything else is just as cheap. Tuck into delicious street food, visit the Grand Palace and browse the floating markets. If you’re spending a night here, why not hit the bars and clubs on Bangkok’s infamous Khao San Road? Then, just when you’ve had your fill of the city, you can catch your second flight and retreat to Phuket’s golden sands – perfect. Find the best deal when you compare flight prices with British Airways, Thai Airways and EVA Air. Increasingly popular for beach holidays and snorkelling trips, the Philippines is one of Asia’s rising stars. But there’s a catch – it’s 13 hours away and, at the moment, there’s just one direct flight a day to Manila. So, if you want to have a choice of airlines and flight times, a stopover is your best bet. We’d recommend having a layover in Hong Kong – it shares the same time zone as the Philippines, so you can beat your jetlag before your main holiday even starts. 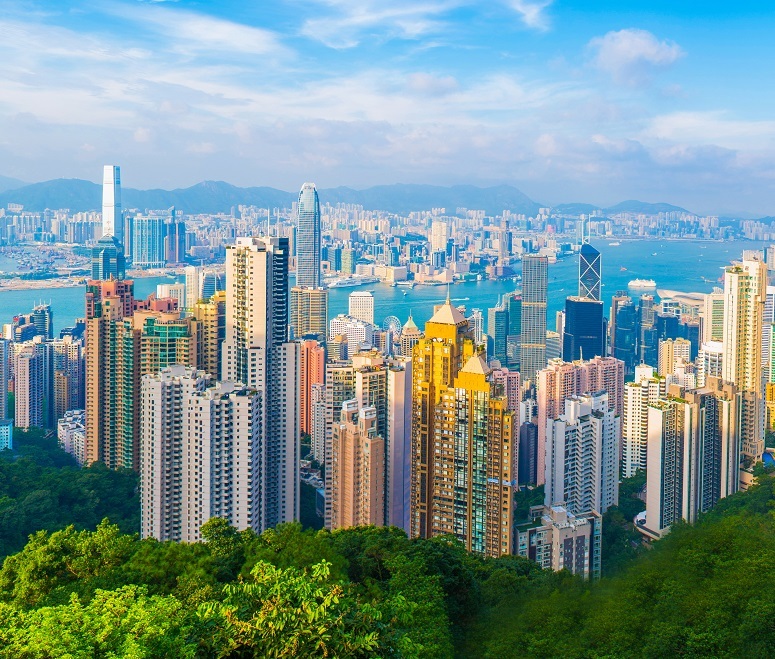 It’ll also give you the chance to acclimatise to the region’s heat and humidity, as you explore Hong Kong’s iconic Victoria Harbour and gaze at the views from Victoria Peak. 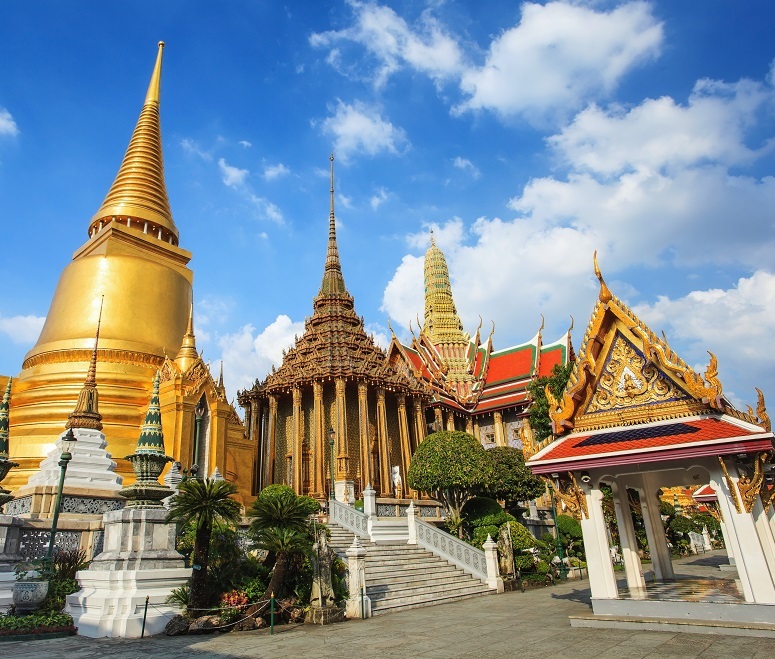 Cathay Pacific offer flights to both Cebu and Manila via Hong Kong, or you could consider stopping off in Bangkok with Thai Airways. If you’re lucky enough to be going to Bali, you’ve got a long journey ahead of you. It’s so far, in fact, that direct flights from the UK don’t exist. 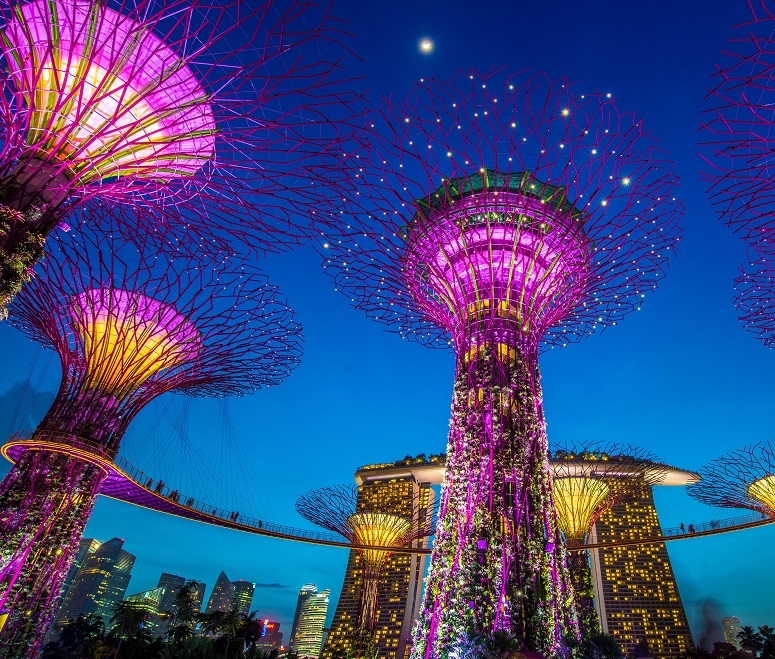 While there are several stopover cities for you to choose from – including the ones we’ve already mentioned – Singapore is our top pick. We ranked this beautiful place as the second-best stopover city in the world. Just a 25-minute bus ride from the airport, the Garden City has plenty to keep you busy. You can marvel at the famous Gardens by the Bay, or go for a dip in the floating infinity pool at Marina Bay Sands. If you’re a foodie, prepare to be wowed. Singapore boasts no less than 39 Michelin restaurants and street stalls, where you can buy first-class dishes for as little as £3. Tempted? Take a look at flights with Singapore Airlines or British Airways. Flying to the USA or Canada instead? Read up on the best stopover cities for flying to North America. Or, check out our full list of the best stopover destinations in the world for more inspiration.